Anushka Sharma, the gorgeous actress of Bollywood, has mostly worked on different themes and concepts. As a producer, she has always opted for difficult and challenging projects. 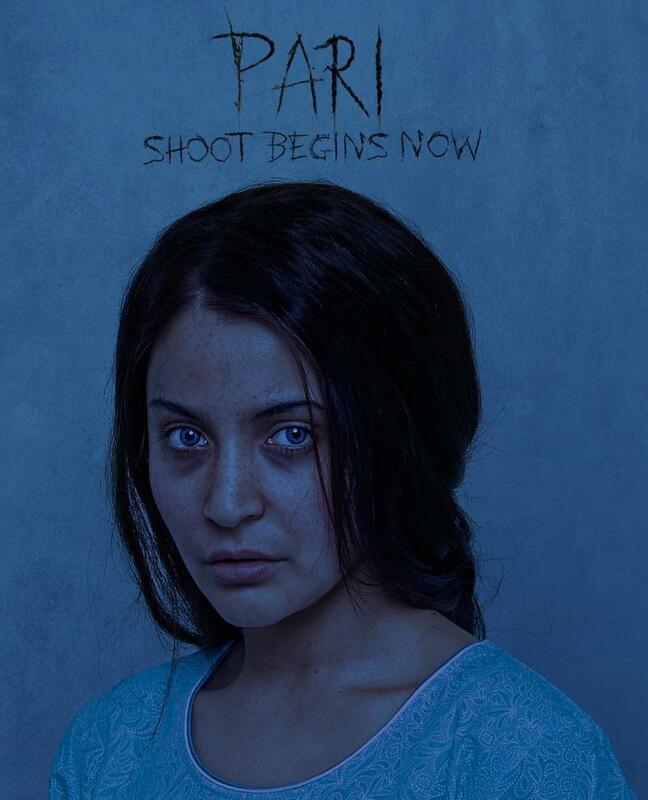 In her new upcoming film PARI,(directed by Prosit) audience will get to see her in a new appearance(probably a haunted one). The poster of the film has just released and is quite frightening. It is indeed making us feel numb. 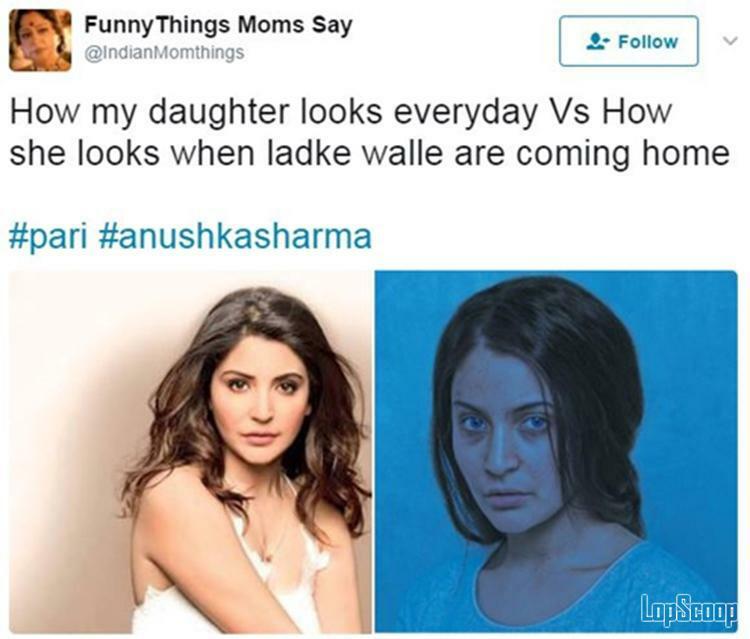 Anushka, here, is seen with No smiles, No make ups, no pleasing looks rather, giving a sense of horror. The word PARI, when we hear, makes us to imagine an angel in a paradise. Isn’t it? However, after watching the poster, it is hard to identify what theme of the film is all about- whether it is a thriller, a murder mystery or a concept related to some psychological disorder. Seriously, it’s difficult to make a guess right now, but eagerly waiting to know, what the poster is actually revealing. Till then, it is a paradox, for sure. Besides, we present you a bit of laughter that might divert you from the scariest part of the film. The Poster has been trolled on Twitter in such a way that one gets confused whether to be scared or laugh about it. Let’s have a look how it is amusing us all. But, just for a while, Undoubtedly! Anushka Sharma is also the co-producer of PARI. Her production is in collaboration with KriArj Entertainment. She is the protagonist, against Parambrata Chatterjee, who is playing leading role in the film. He is a Bengali actor known for his fine role in KAHANI, starring VidhyaBalan. It seems to be a creative team. Hopefully, we will be watching a movie with a novel concept after her NH10 and Phillauri. 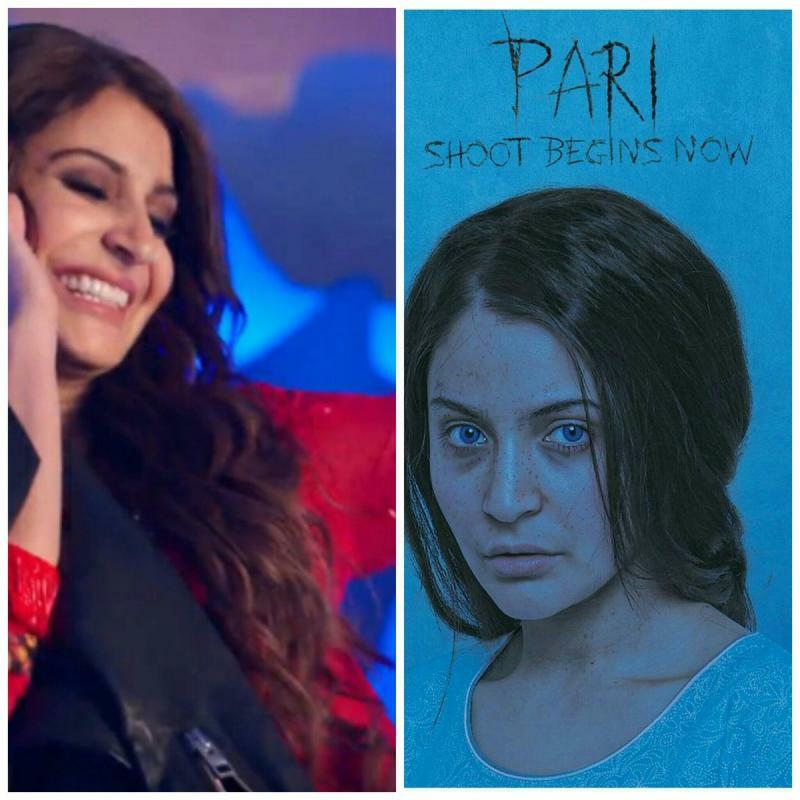 All the very best to Anushka Sharma and the whole PARI team!